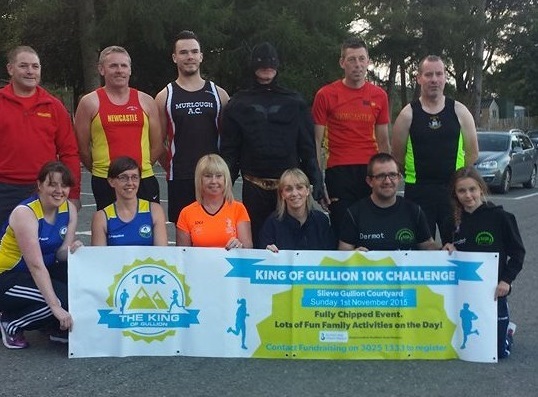 The popular King of Gullion 10k Challenge is back for its third year on Sunday 1st November 2015 at Slieve Gullion. Growing year on year, the 2015 race promises to be bigger and better than before with all proceeds to Southern Area Hospice Services. Representatives from Slieve Gullion Runners, Newry City Runners, Club Pulse Runners, Newcastle AC, Murlough AC, Castlewellan AC and Southern Area Hospice. 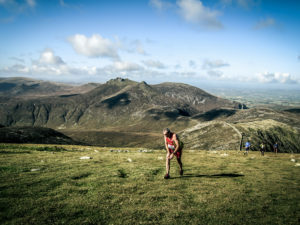 Starting at 10am sharp, the King of Gullion 10k Challenge is a race from the Courtyard around mountain roads and trails where participants can enjoy the spectacular scenery in the Ring of Gullion before finishing again at the Courtyard. There are winner’s prizes and finishers medals up for grabs and Grounded Slieve Gullion will be offering tasty refreshments to all race participants post run! 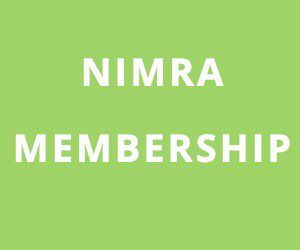 Race registration costs £17. You can run or walk or do both! The race is suitable for all levels– so why not challenge yourself and try something new? Families are also welcome to come along, to enjoy some fun activities for Halloween bactrim online 480mg Half Term weekend. A Family Walk & Treasure Hunt (£8 per family) will take place starting just after the runners take off and Over the Bridge Arts will be on hand again to host free, fun art workshops for the children. Of course there is also an award-winning Adventure Playground and the fantastic Giant’s Lair onsite. At the King of Gullion there will be something for everyone on the day, all in aid of Southern Area Hospice Services.